I have a long bucket list that includes experiencing every single major league sport live. Baseball season is here and I yet to scratch that off my list. I would love attend one of the Texas Rangers games, since it's my favorite team [Go Rangers!]. Tickets to see the Texas Rangers at The Globe Life Park in Dallas start at $14. Baseball season ends in October, so we still have time. I am planning to go this summer. 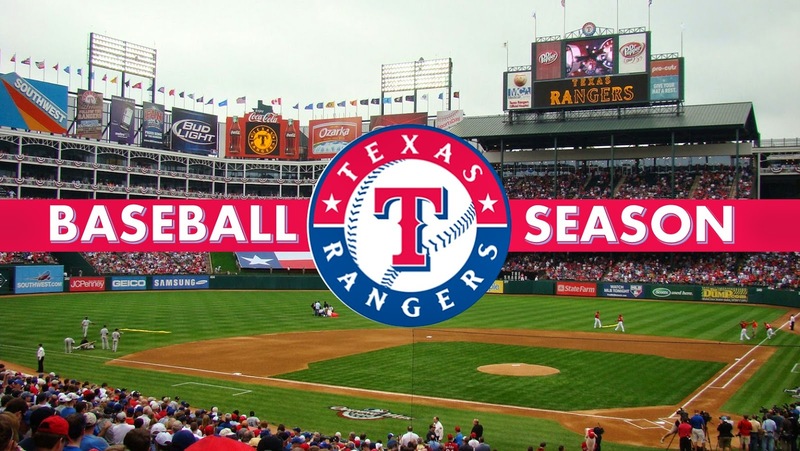 For more information about Texas Rangers tickets visit, texas.rangers.mlb.com. Of course, I don't have tickets but I have my ideal outfit already. I researched and found an awesome Texas Rangers baseball cap from the baseball hats page on Fanatics.com for only $17 [Steal!]. This is a great accessory. It protects you from the sun while supporting your favorite team, plus it looks super cute. Although the Chiara Ferragni espadrilles are not a steal, they are to die for. I love the cute popcorn and soda bottle, it goes perfect with the outfit. Here is the whole outfit and details. 7. Rebecca Minkoff Mini- On Sale!